Microrobotic handling and measurement instruments - highly sensitive microforce sensing probes and force sensing microgrippers. 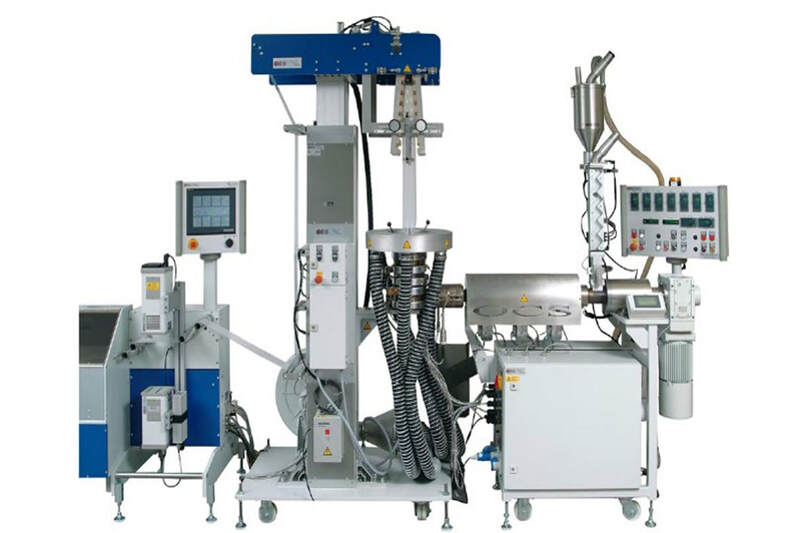 Includes compression testers, biomechanical testing, micro assembly probes / systems. ​FRITSCH Laser Particle Sizers ANALYSETTE 22 are used around the world for precise determination of particle sizes. Benefit from its decisive advantages, including - Measuring range 0.01 – 2000 μm, High measurement precision, Consistent reproducibility & Reliable comparability. ​The ANALYETTE 28 ImageSizer is the ideal Particle Sizer for all applications that require accurate and reproducible measuring results for both particle shape and size of powders and bulk solids as well as of suspensions and emulsions with an extra wide measuring range of 20 μm – 20 mm. MicroCal's range includes both Differential Scanning Calorimetry and Isothermal Titration Calorimetry. These systems are used in a wide range of applications from basic research to discovery and development of small molecule drugs, biotherapeutics and vaccines with applications in industry - pharmaceutical, biotech, academia. The techniques are very convenient requiring only minimal assay development and no labelling for studying biological systems, interactions between molecules as well as changes in conformation such as protein unfolding etc. Nanoscribe is market- and technology leader for 3D printers on the nano-, micro-, and mesoscale. The Photonic Professional GT2 systems shift the boundaries of high-resolution additive manufacturing for the fabrication of macroscale structures with millimeter dimensions. The 3D printers combine the technology of two-photon polymerization (2PP) with a regular 3D printing workflow for additive manufacturing and maskless lithography. These devices offer enormous 3D design freedom, submicron feature sizes, and optical-quality surface finishes. When common additive manufacturing technologies like stereolithography reach their limitations, these 3D printers reveal their full potential, providing a 100-fold higher resolution and smaller features sizes. OCS provides high precision optical, physical, rheological and chemical testing systems for quality control for polymer & petrochemical applications. Contamination, degradation & degradation analysis of pellets, powders & film. ​The Asylum Research MFP-3D combines the versatility with high performance, powerful capabilities, and a system architecture designed for future expansion. The MFP-3D supports most ambitious research projects. The wide range of available options and accessories provides the laboratory with a complete catalogue of choices for nanoscale full characterization. The Cypher AFM family features the highest resolution, fast scanning AFMs. Researchers can measure nanoscale dynamic processes at video-rate speeds with all the resolution, versatility and ease of use with Asylum Research Cypher AFM. Sensofar provides high-end non-contact 3D surface profilers combining 3 techniques – confocal (for surfaces with high slope), interferometry (yields the highest vertical resolution) and Focus Variation (measure shape in mere seconds) – in the same sensor head. Applications include general scientific and materials research, optoelectronics, data storage, automotive & optics. Specific applications include additive manufacturing, automotive and consumer electronics, micropaleontology, nano-technology, micro-manufacturing, & surface inspection. WITec provides high resolution Confocal Raman Imaging, Scanning Near Field Optical Microscopes & Atomic Force Microscopes in either a single instrument or combined system configurations. 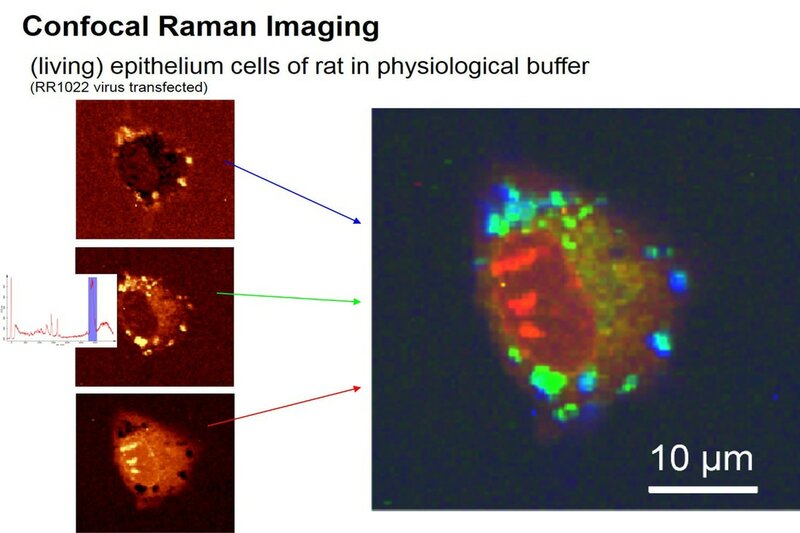 The systems in addition also combine Optical Profilometry with Raman Imaging and unique Correlative Raman Imaging and Scanning Electron Microscopy. All of these methods enable non-destructive sample analysis on the nanometer scale while requiring only minimal sample preparation. This extensive modularity and ease of use facilitates a more comprehensive understanding of the sample.